“BIG RIVER” Co., Ltd. carries out a wide range of the tourist services, guarantees reliability and quality of their fulfilment. Our travel agency is much experienced in arranging fishing trips in Kamchatka and active tours of various duration and complexity. They include climbs an active volcano crater and rafting down the mountain river, animals observation in their native habitat, and visiting reserves, natural parks, bathing in hot springs with healing water, hunting in the most remote corners of Kamchatka, excursions to historical places of the city of Petropavlovsk-Kamchatsky. 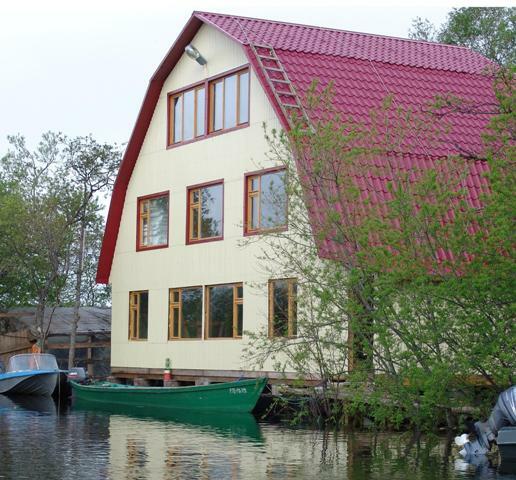 In addition the travel agency “BIG River” has in its property the fishing lodge «Big river». The lodge is located on the bank of the Bolshaya river, that allows us to set up the best conditions and possibilities for the organization of salmon fishing and comfortable rest. We constantly expand the list of our routes, search new directions, taste the most refined impressions, which the planet can offer the versed traveler. We hope that our professionalism, warm and friendly attitude and hospitality will make your rest unforgettable.